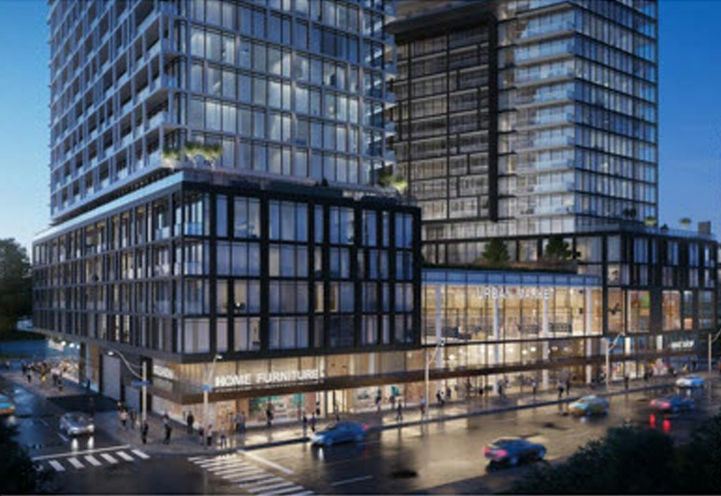 Home Power Adelaide Condos is a New Condo development by Great-Gulf located at Adelaide E and Parliament , Toronto. 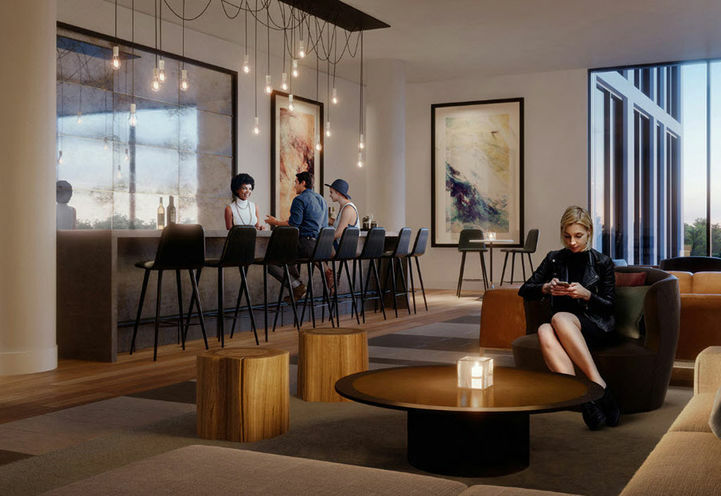 Located in quaint Corktown, Home Power Adelaide Condos provide the perfect location while being close to the vibrant downtown core and walking distance to the ever-charming distillery district. A melting pot of students, artists, and young families, this neighbourhood has a lot to offer this mix of demographics. An abundance of area amenities awaits residents of 48 Power St., as there are many unique eateries and boutiques in the area. A near perfect Walk Score of 98/100 means that residents live within walking distance to everything they need and more. For motorists, the DVP & Gardiner are both conveniently located nearby and easily accessible. Home Power Adelaide Condos is an ideal location for students attending one of the many downtown colleges and universities. 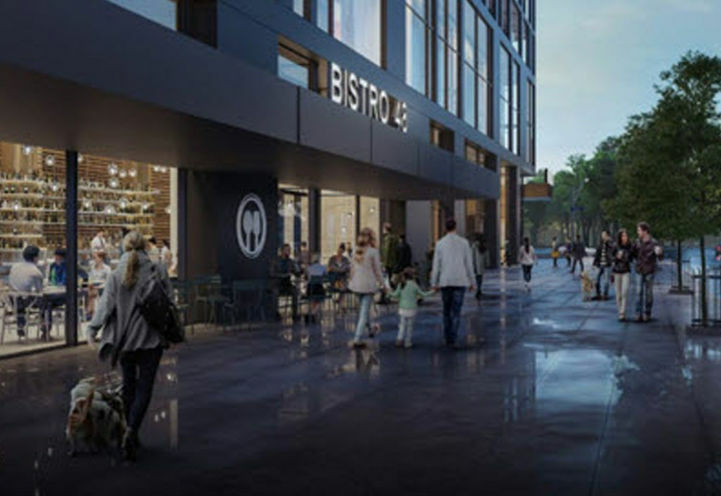 Given this projects closeness to post-secondary education and perfect transit options, students can choose to walk or take public transit to get to class. 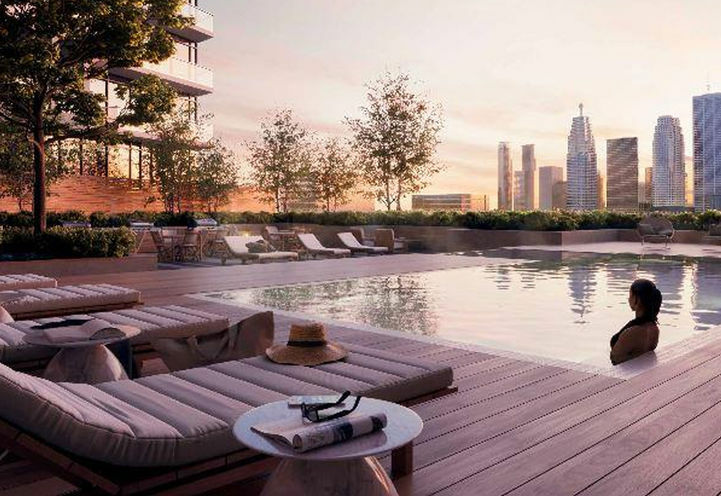 For Investors looking for a high return location, this project is not only near major Toronto schools but also a short commute will get residents to their job in the financial district. 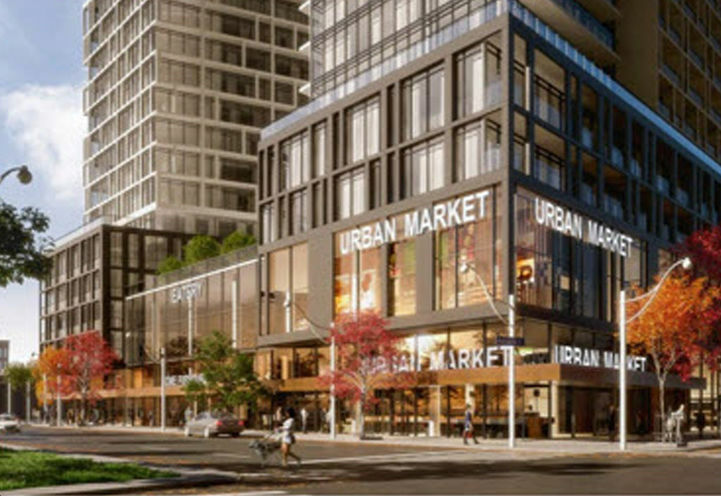 The builder Great Gulf is a highly rated in the GTA, priding themselves on their ability to create attractive designs and innovative construction in top locations. 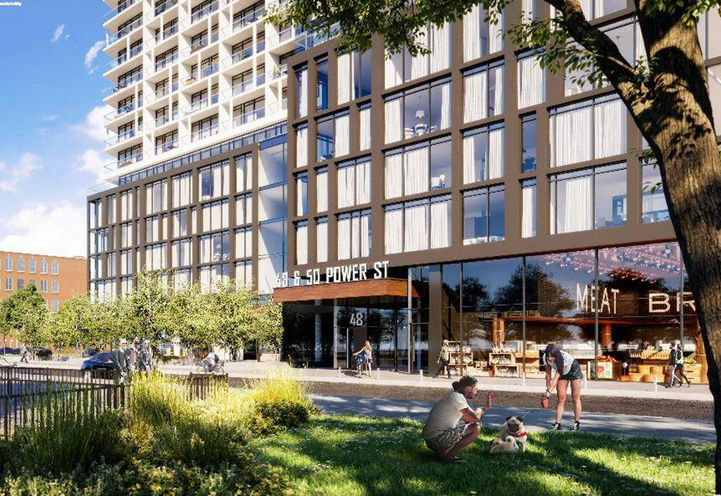 Home Power Adelaide Condos is a hot downtown East revitalization. The Wyatt sold out in just one weekend! Act Now. 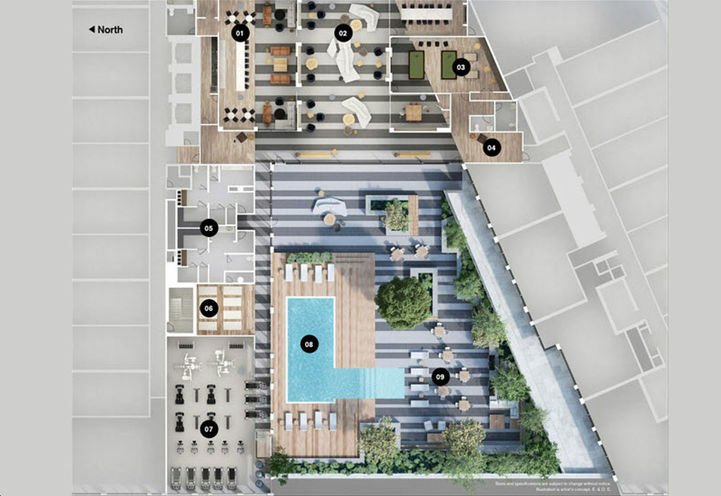 Architects TACT Architecture, Teeple Architects, Ferris Associates Inc.
*Last Updated on Oct 16, 2018 by CondoNow. All information, prices, terms and conditions subject to change without notice. E. and O.E. 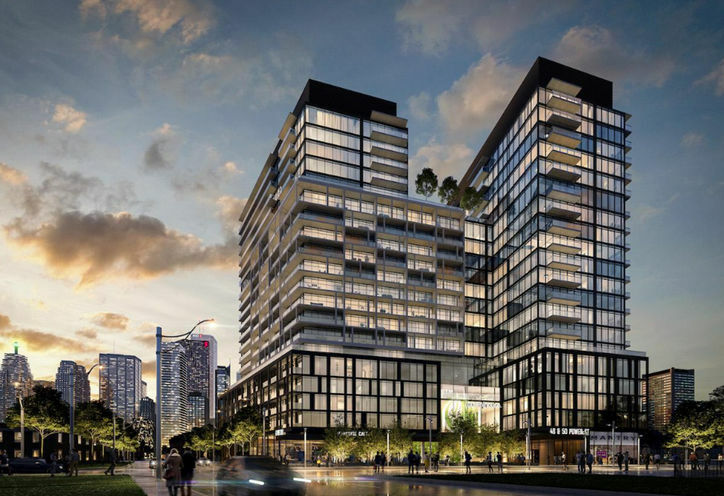 Home Power Adelaide Condos is a new Toronto Condo in the Moss Park neighbourhood by Great GulfP0RPO.